As a Conifer Chamber member you are eligible to use the Chamber’s bulk mail permit and save money on postage. To qualify your mailing must have at least 200 pieces. If you are printing your piece, the Chamber can send you an image with the bulk mail permit number to be printed on your piece. If you prefer, you can use the ink stamp and manually add it to the mail pieces. Contact the our office to make arrangements. Contact the Chamber office to help you complete the bulk mail form and to pick up the stamp, if needed. Sort your mailing in groups by zip code. Take your mailing to the Conifer Post Office between 10:30am and 2:00pm for processing. 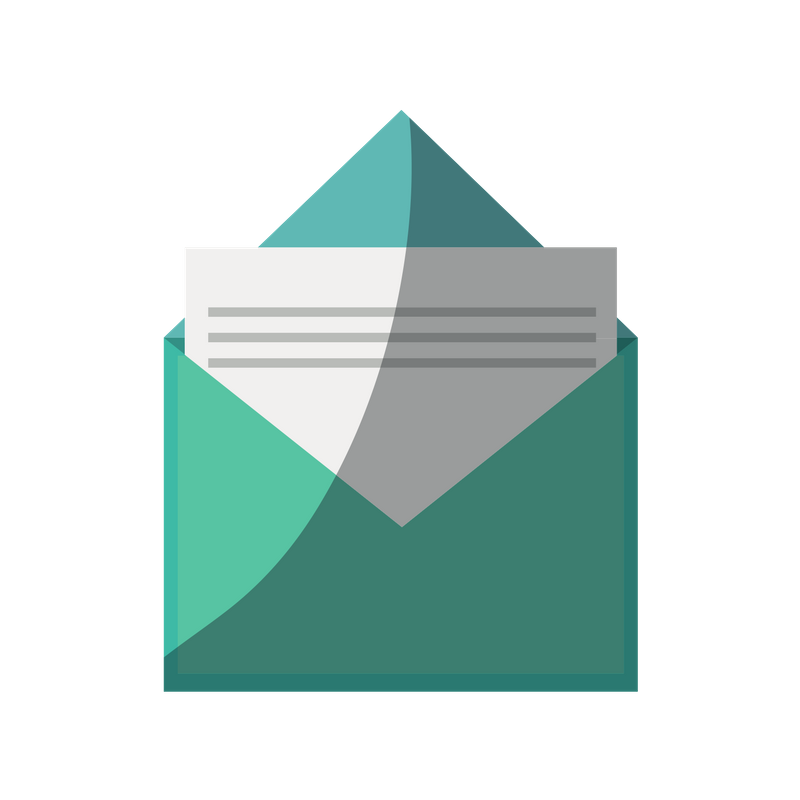 Let us know if you encounter any issues with your bulk mailing. 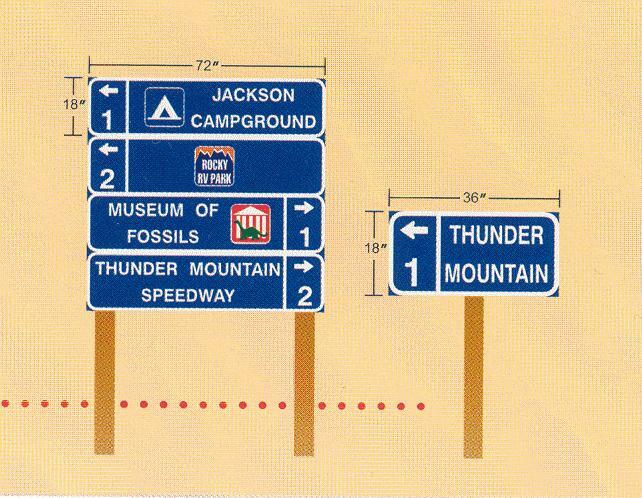 Interested in getting a Specific Information Business Signs (LOGO) or Tourist Oriented Directional Signs (TODS) from CDOT? CLICK HERE for details and directions. Thanks for stopping by! This page is designed to help our members navigate the website, and take advantage of posting on the Chamber's website. If there are other areas that you would like to see tutorials on, please contact our office.